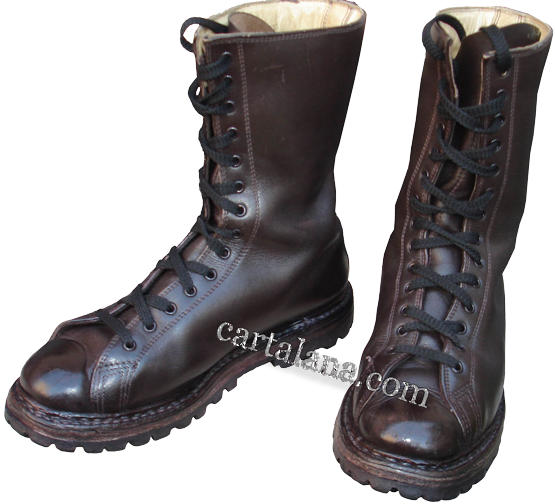 These boots of Italian paratroopers has a recognizable appearance, traditional for Italian military footwear. 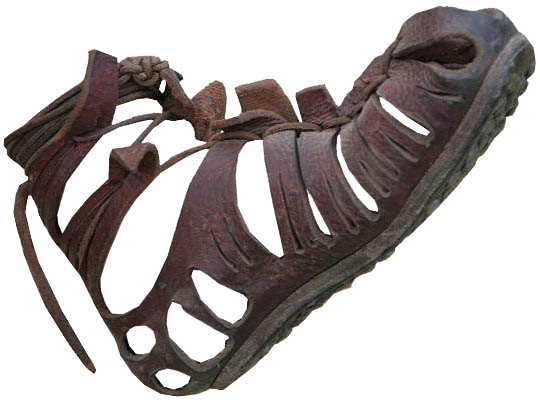 The original design of these boots was modelled on "Kaligas", the famous combat footwear of the Ancient Roman soldiers. 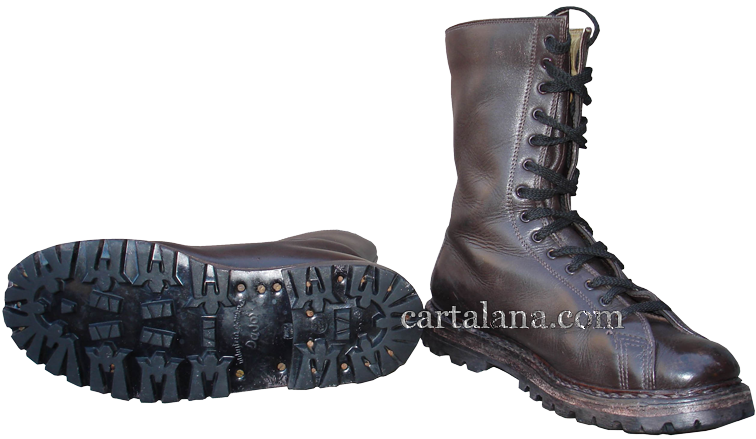 So the Italian boots of this kind provide good adjustment on feet with the help of their lacing system, and the increased number of the eyelets allows to apply different methods of lacing, according to individual preference. 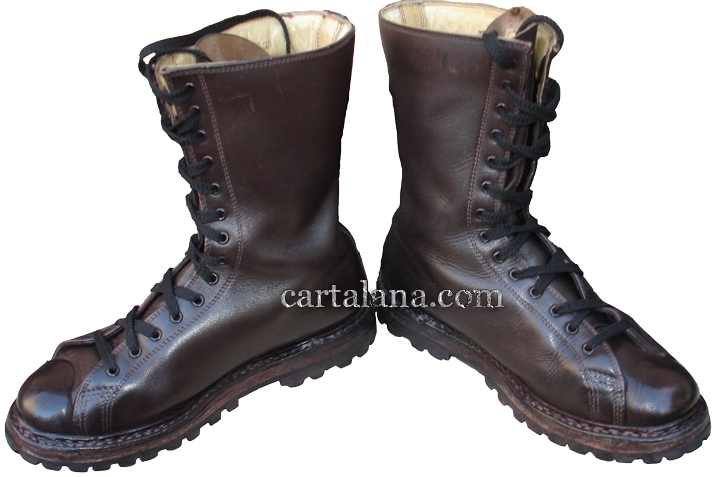 Double and triple seams in combination with a minimum number of stitches, in combination with quality shoe polish make these boots water-proof: one can safely go into the water almost to the height of the boot's tongue. 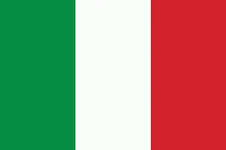 The real Italian footwear was always famous for its excellent quality, and these boots are not only durable and reliable, but they provide good foot protection, comfort and ease of use. 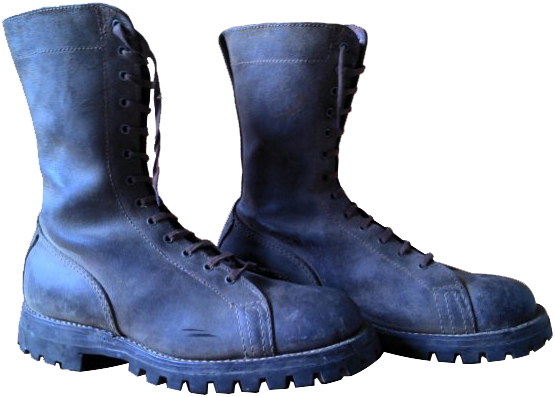 There were French paratroopers of the 1950s which used the jump boots, very similar in construction to these Italian military boots. The French model of the year 1950 was called "Bottes de saut Mle 50". 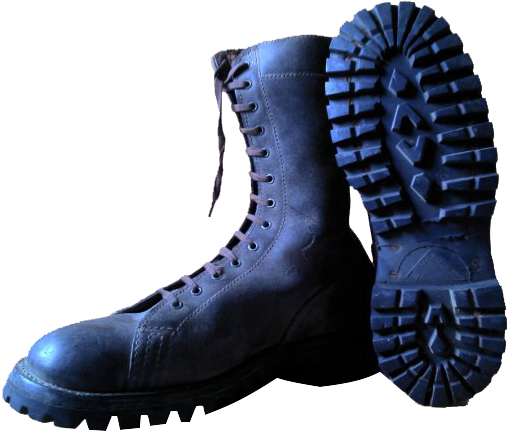 The Differences between the Italian and French models are in design of the boots counter and in the out-soless tread patterns.